GES Adds Outstanding Partner In Will Croom To The Team! Will Croom joins GES’s staff as a partner! Croom’s recent accomplishments include starting his business of 1st String Performance Football and Skill Development. 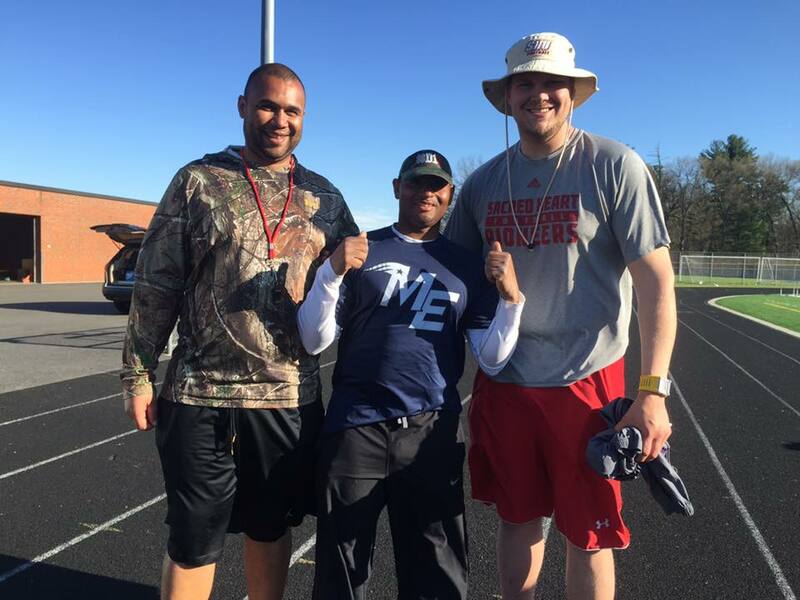 There, he provides small group and one-on-one training for athletes through year-round skill development programs, in turn, helping numerous athletes earn football scholarships to universities. 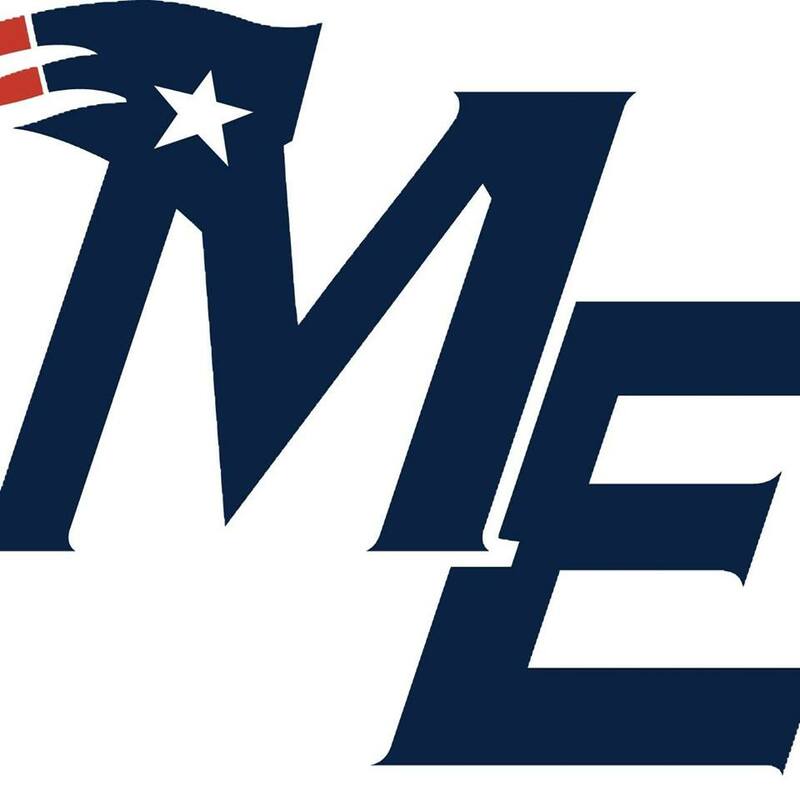 In addition to this, he works with Team Mass Elite 7v7 High School travel team where he connects promising high school football prospects within his vast national network of college scouting, national recruiting services and college coaches. In the Fall, he will serve as an assistant coach for the Middlesex School, which is a private High School in Concord, Massachusetts. Croom played football for the University of West Georgia, and following his collegiate playing career, he signed a contract with the New England Surge AFL2 franchise before taking on his 10-year personal training and coaching career. 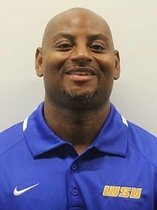 He has also acted as the Wide receivers coach for Division III Worcester State University, Head Strength & Conditioning and Running Backs coach for Billerica Memorial High School. We will be in attendance at the Northeast Showdown next month on April 21st and 22nd as we celebrate the launch of this outstanding partnership! "I have known Shemy for the past 20 years. Like me, Shemy comes from a football family and has lived and breathed the game his entire life. As an accomplished NFL scout, Division I recruiting coordinator, and son of a football coaching legend, Shemy has a unique perspective from which he can successfully evaluate and project football players on both the collegiate and professional levels. As a person, Shemy is first class all the way and I know he will work his tail off on a daily basis to help his clients achieve their goals." Copyright GES Advisory Company. All rights reserved.